Marilyn Cornwell Blog: Slime in the Kitchen with Dina! Slime in the Kitchen with Dina! Little did I know that the Advent calendar was first used by German Lutherans in the 19th and 20th centuries. I don't remember having an Advent calendar, and I come from a German Lutheran family. We spent a lot of time in the kitchen as children making cookies, vinegar toffee and ice candles. What do children make today? Homemade slime rather than cookies. 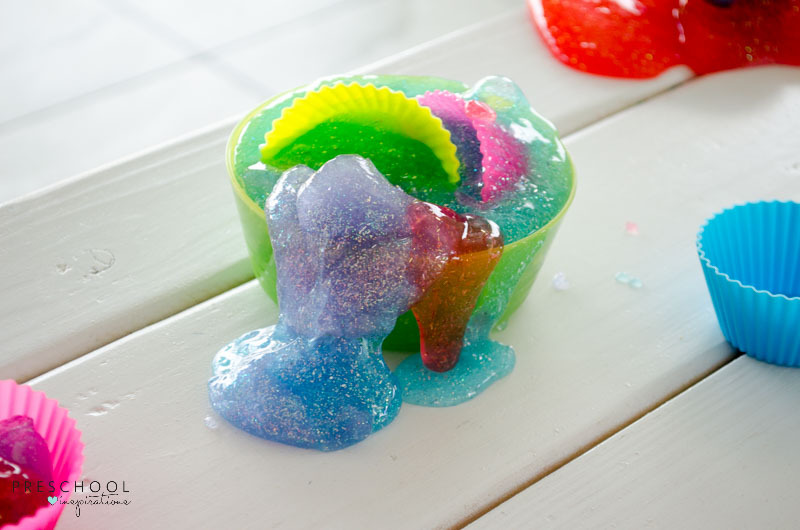 There are recipes for chia seed edible slime, the jello slime and the marshmallow edible slime. Let's start with the classic recipe which has borax in it. 2 Bottles of Elmer's glue (5-6 oz each bottle)– Clear, Glitter Glue, or White Glue. 1 cup hot water, ½ cup water. You can go to wikihow HERE for the step-by-step instructions. I've never seen so much great looking slimy stuff! 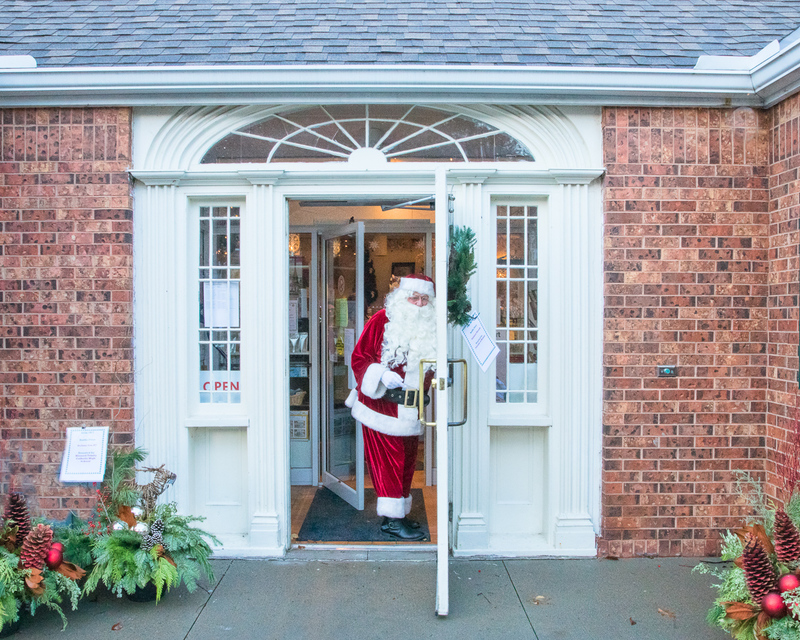 Here's Santa at the Grimsby Museum's Fantasy of Trees on Sunday.